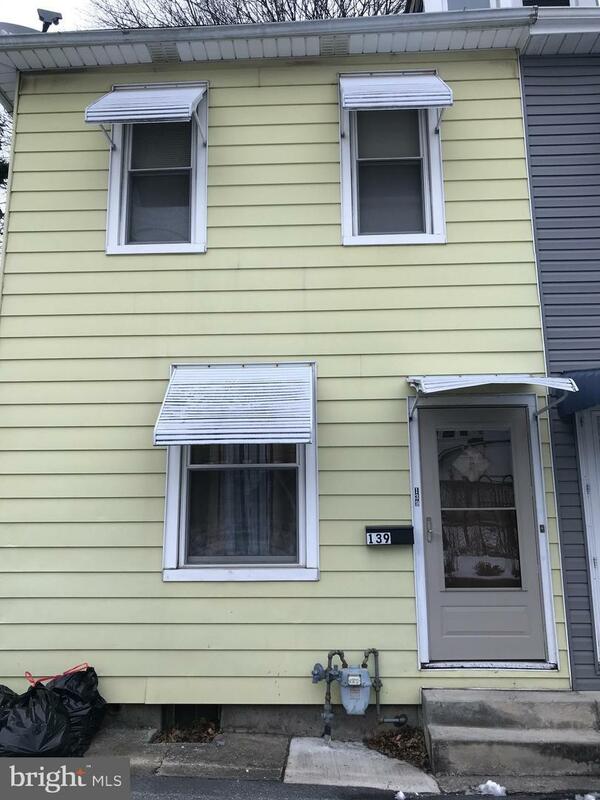 3 bed / 1 bath Catasauqua twin with gas heat and hot water heater. Well maintained by tenants. Also part of bulk listing with 2 other properties. 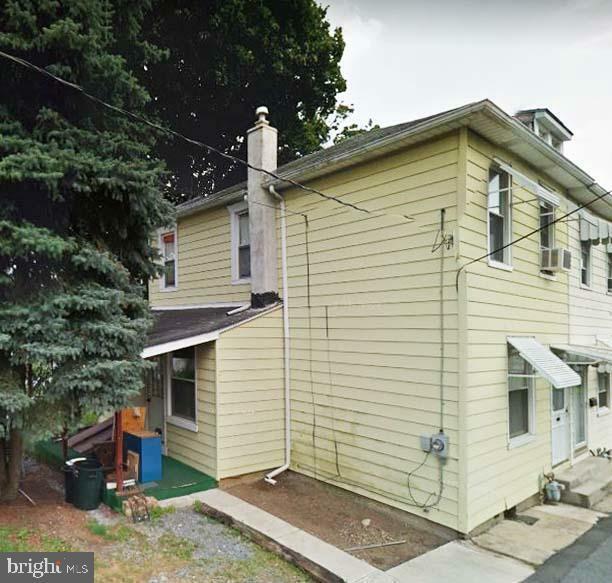 See MLS #600884; Building 1: 1334 Linden Street has 3 units each with 2 beds / 1 bath & 233 Peach St., Allentown is 1062 sq ft with 3 bed / 1 bath. Total net income of $41,900 per year!